Through attending sessions every week and taking on board the advice, guidance and motivation of the Y:Women Can team, Lisa soon found her fitness levels improving and she was able to run for longer periods. 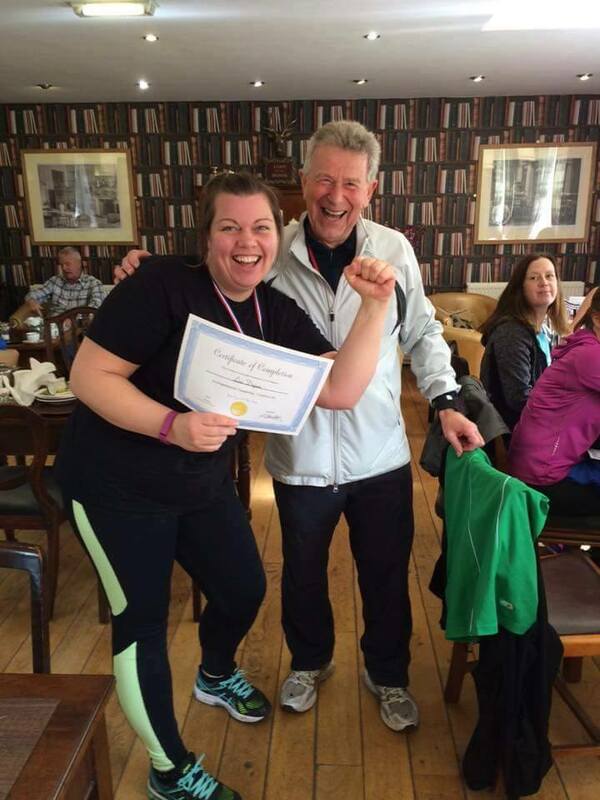 “I have never run before and the first time I ran 5k without stopping was amazing. I felt so proud of myself. It’s given me a great confidence boost and I’m on track with my weight loss. I’ve lost 18lbs so far since Christmas and I’m aiming for more”. Lisa has not only lost weight and achieved an amazing goal, through the YMCA she has also discovered a whole running community that she didn’t know existed. 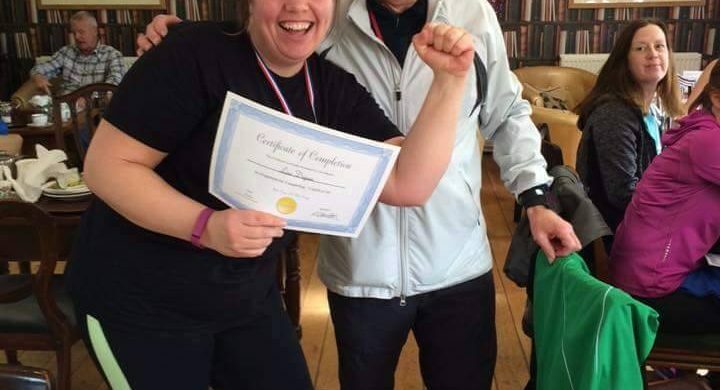 Attending sessions at the YMCA has given Lisa the determination to keep losing weight, improve her stamina and to set her sights on achieving 10K, something she now feels is possible. She’s also signed up for Cancer Research’s Pretty Muddy later in the year and is hoping to raise lots of money for the charity.